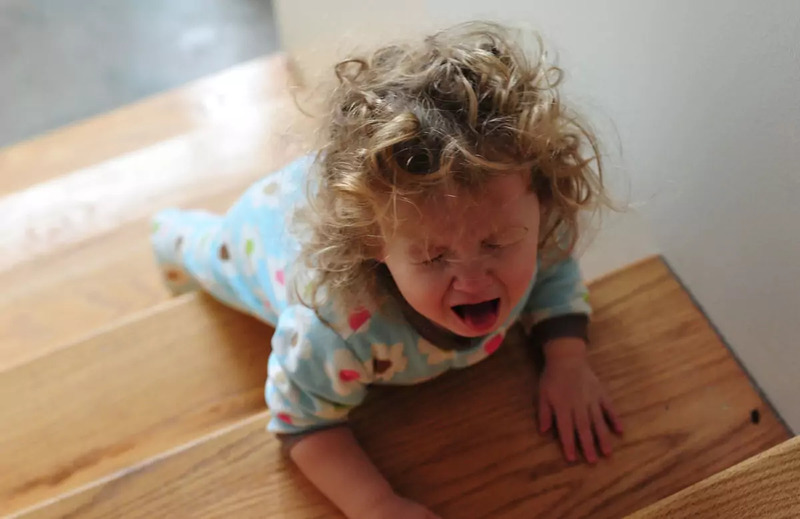 Toddler tantrums are a normal part of two year old development, but if the outbursts are severe or happen too frequently, they may be an early indication of emotional problems. Your child should have fewer temper tantrums by age 3½, and between a tantrum, seem normal and healthy. 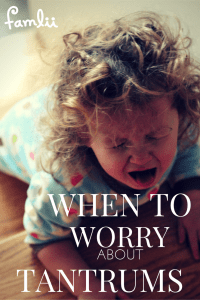 Your child’s doctor will make sure there are no physical or emotional problems causing the tantrums and also give you advice for dealing with these outbursts. When crying very hard during temper tantrums, some children “forget” to breathe and can hold their breath until they pass out. While these episodes are scary for parents, they are usually harmless and your child will outgrow them. Be sure to talk with your child’s doctor if you notice this behavior. Protecting your child from harm or injury requires setting appropriate limits. For example, the kitchen and bathroom can be dangerous places for your child. He may not understand why he cannot play there, but it’s more important to keep your child safe, even if it causes a tantrum. Childproof your home and make dangerous areas or objects off-limits. Keep an eye on your child at all times. Never leave her alone in a situation that could be hazardous. Head-banging, throwing objects, kicking or hurting others are behaviors which are never OK. It is important that parents gently restrain their child and move them to a safe area so that they do not injury themselves or others during a tantrum. 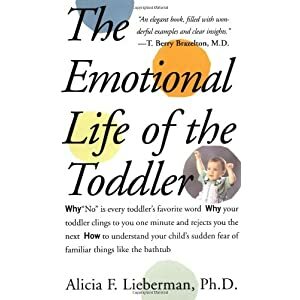 Why is "No" a Toddler's Favorite Word?